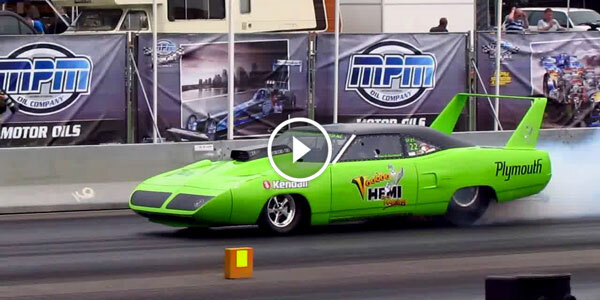 Superbird Archives - Muscle Cars Zone! 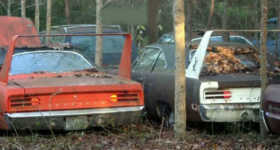 EPIC BARN FIND: Charger DAYTONA, TALLADEGA, Cyclone & MORE! 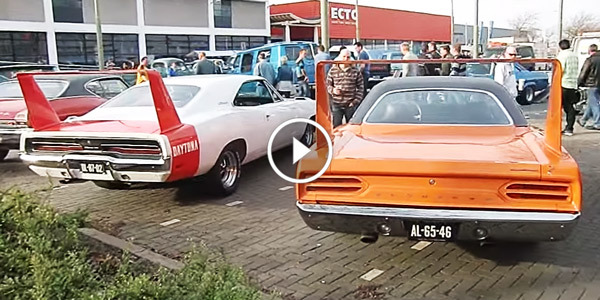 1969 Dodge Charger Daytona & 1970 Plymouth Road Runner Superbird! 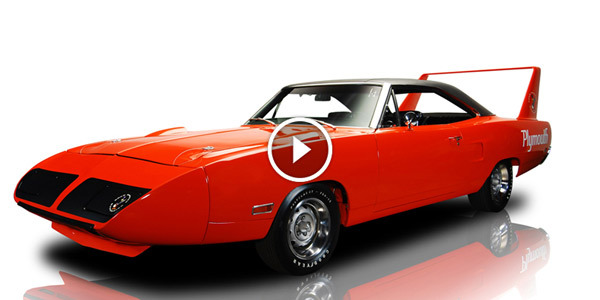 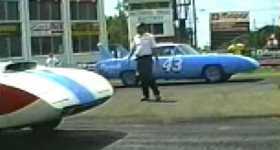 1971 Plymouth Superbird Prototype Taking A WIND TUNNEL Test! 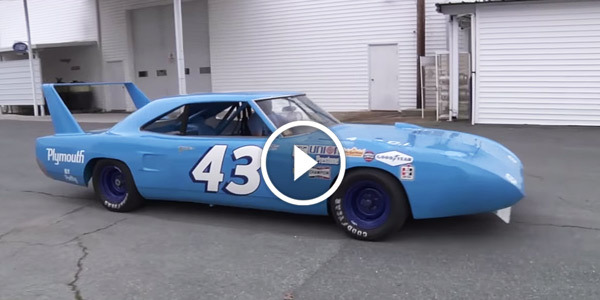 It Looks MAGNIFICENT!